Clear View recently manufactured and installed a corner bi-folding door for Clayborn Construction in Nottingham. 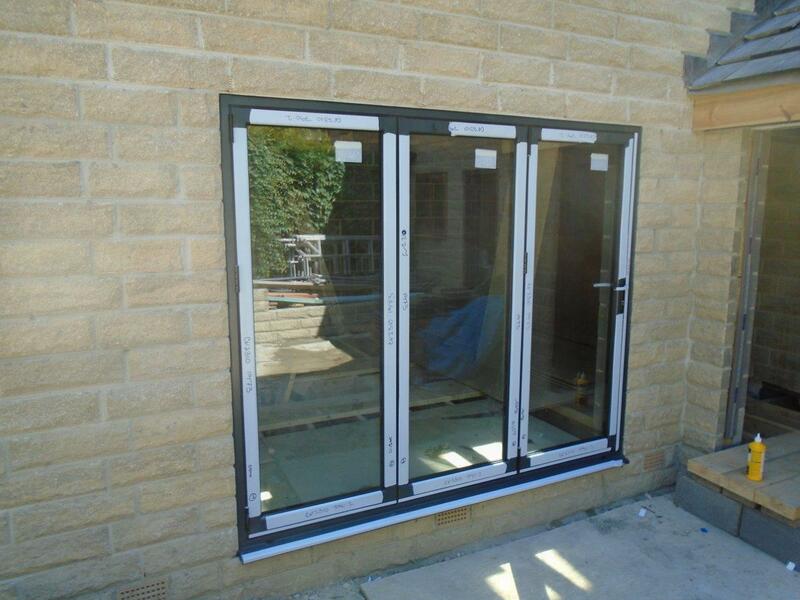 The project also saw us provide a smaller aluminium window for the same room. The complete requirement was 1 corner bi-fold with moveable corner post and 1 window and our team were able to successfully manufacture thee to the highest of qualities in our Yorkshire Warehouse. To match current windows and doors on the site, it had to be finished in a RAL 7016 Matt finish and it was requested that the door hardware be black, in-keeping with the rest of the property. 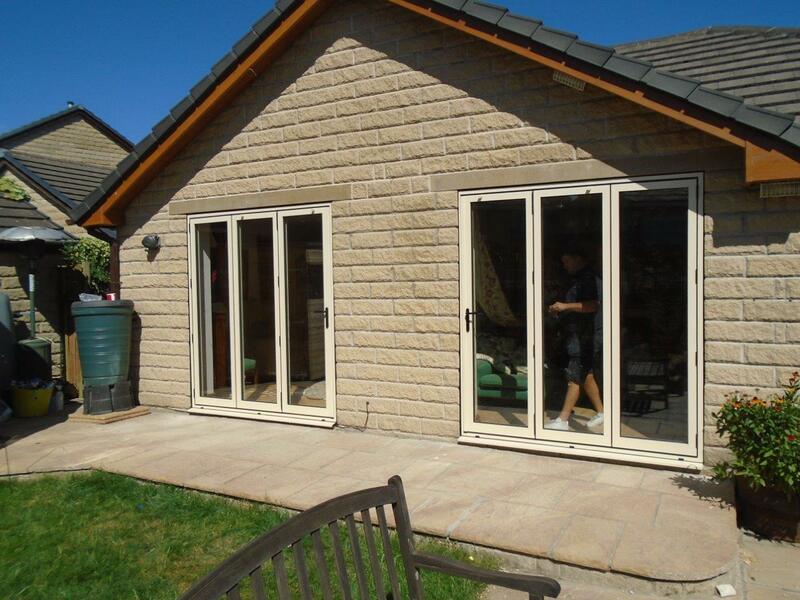 As with almost all our work, we also fitted the door to provide high quality throughout. 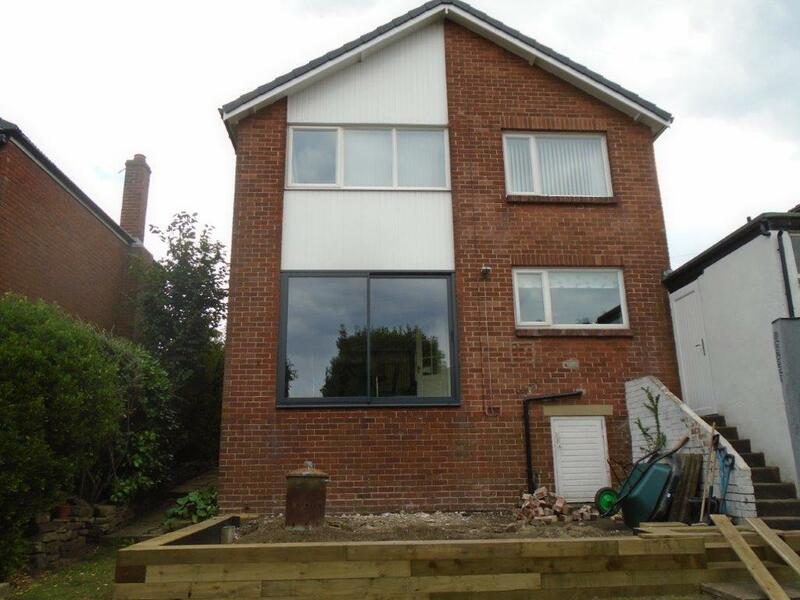 Clear View provide doors and windows for a number of different construction companies for properties they are building or renovating and have multiple years’ experience working with these types of companies. We understand the time pressures associated with working to a strict plan, and are flexible to be able to accommodate for all your needs. Example with the types of clients we work with can be found on our commercial products page. For more information about the company, any of the products we supply or anything else please do not hesitate to contact our team. We can offer experienced advice on a number of different property arrangements and work closely with leading architects in the local area.